Beauty Expo 2013 was one of the most anticipated annual beauty event of the year which happened just last week. A lot of my friends were there either to participate their competitions or to shop like a crazy woman because of the super cheap deals offered by the merchants who participated in the exhibition. 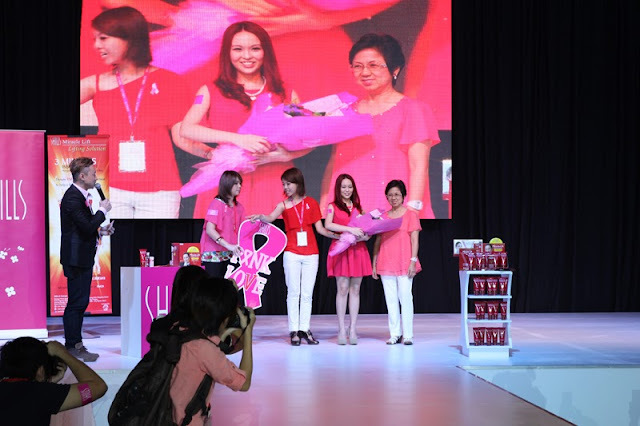 The exhibition was held in Kuala Lumpur Convention Centre, over 10000 square meter of floor space were used to held this huge expo. 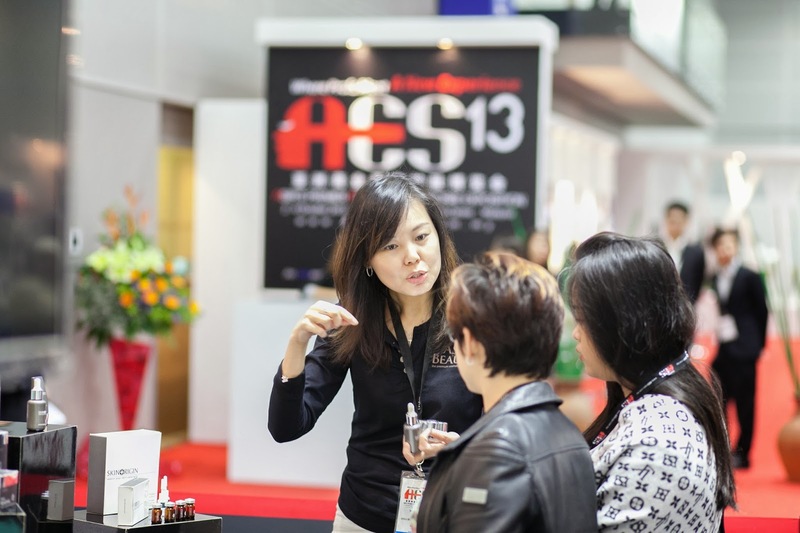 More than 500 specialists from over 23 countries have gathered in this annual event and showcased their premier products and over 10000 local and international product varieties were on displayed during the event which included products from Singapore, Korea and Taiwan. 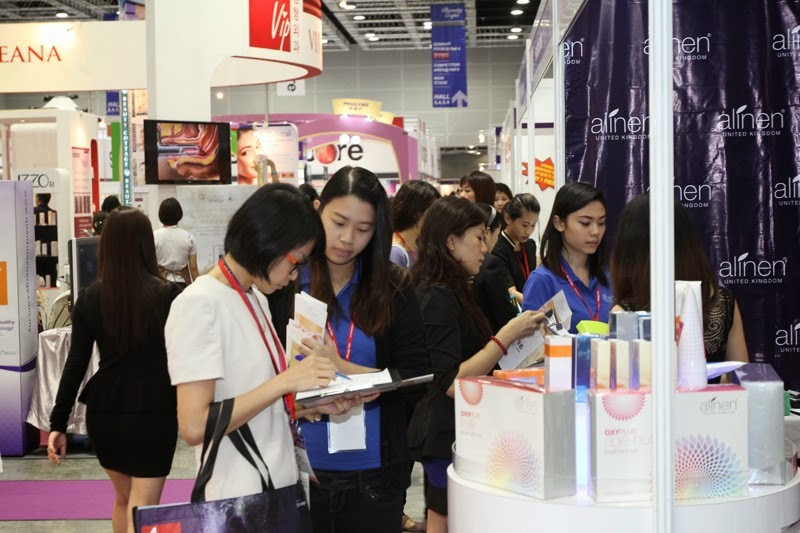 Visitors were spoilt for choices with the variety of products that they can buy in the event which covered from head to toe, such as Salon, Spa & Wellness products, hair products and equipments, nail products and tools, packaging, contract, manufacturing & private labeling and make-up education. The exhibition covers top notch selection of beauty business and services that can be offered to trade visitors as well as public to fulfill their needs when it comes to the beauty and wellness industry. 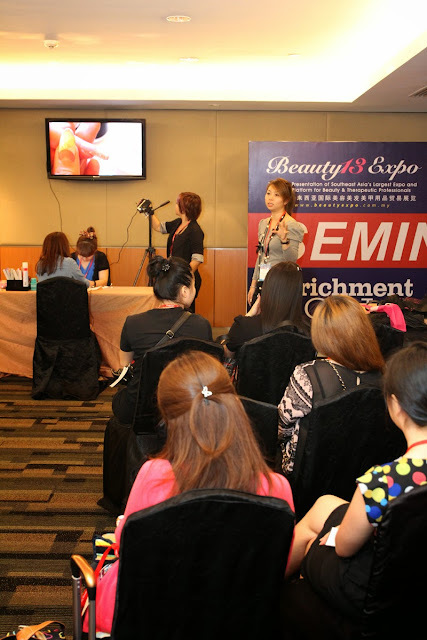 Another major highlight of beauty expo is it is also a host for makeup competitions, stage shows and seminars to share the knowledge of beauty and wellness to those who are interested in this field. This year, one of the most anticipated event for beauty expo was The 17th Asia Pacific Hair and Makeup Olympics Competition, the biggest hair and makeup show in Asia Pacific region. Besides this, there are various of seminars held during the expo, and visitors can gain their knowledge by participate in the seminars that were hosted by international renown professionals in their respective fields. 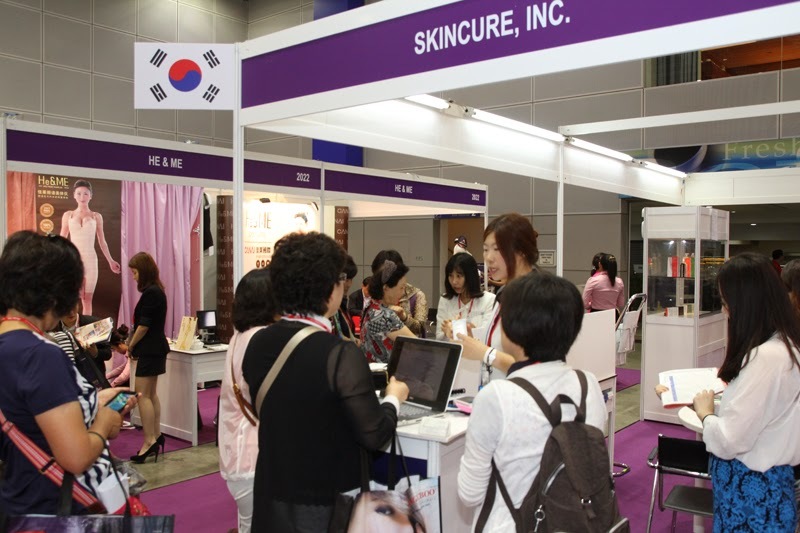 Beauty Expo provides a platform between exhibition and buyers to meet each of their needs when it comes to business in beauty industries. There was matching programme which facilitates buyers and exhibitors, more than 300 buyers requests were facilitated, generated more than 1500 responses from exhibitors and also, received more than 3000 meeting requests within a period of 6 weeks prior to the opening of the exhibition. 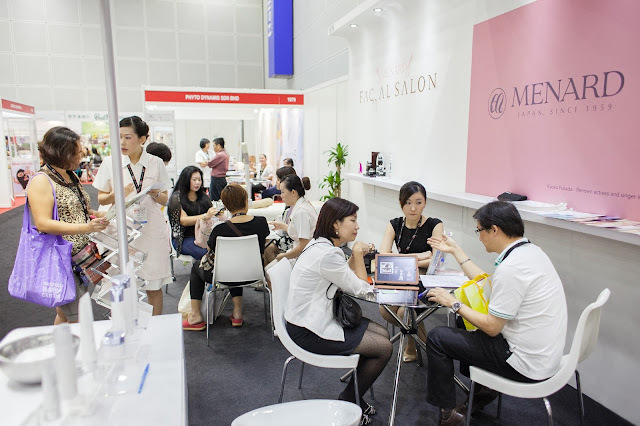 Beauty Expo 2013 was expected to draw over 26000 of trade visitors from beauty salons, spa, hair salon, nail salon, makeup studio, medical beauty centre, cosmetic surgery clinics, cosmetology academy, distributors, agents, manufacturers, importers, exporters, retailers from local and international. 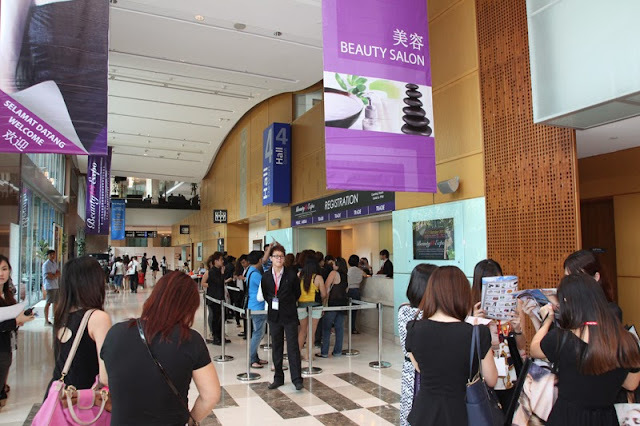 Beauty Expo has become a vital platform linking the people in beauty industries together. And also, there's another expo which I would like to introduce to my readers is the Asia Esthetic & Skincare (AES) Expo 2013, which were held few days before Beauty Expo 2013. The AES Expo 2013 were pushing boundaries in the region's beauty industry by gathering the best of beauty, skincare and esthetics products together under one roof. 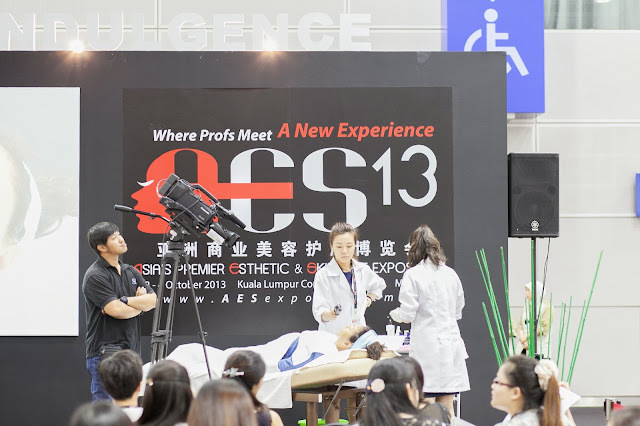 The AES Expo is the best platform showcasing the latest treatments, trends and techniques in the cutting-edge of beauty in 21st century. 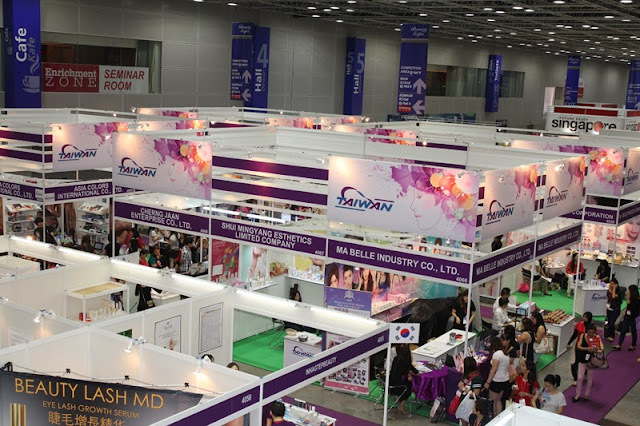 It is a perfect arena for the region's beauty professionals to keep up with the dynamic, challenging and constantly evolving world of ground breaking cosmeceuticals, skincare, spa and salon treatments. This by-invitation-only concept exhibition has become a glamorous and exclusive experience for invitees to explore the first-of-its-kind and latest products, concepts, innovations and full cycle development from some of the world's leading beauty industry players. The highlights of the inaugural AES Expo includes showcasing and building awareness for the brands, services and products to keep ahead of the ever-evolving industry, establishing product and service brands names, developing potential partnership, and launching innovative new products and services, creating a perfect platform to meet, inspired, expand networks and businesses with exhibitors' specific target. Embodying the perfect synergy between aesthetic treatments, skincare and anti- ageing cosmetics, health and nutrition products, spas, wellness and weight programmes, fitness and physical therapy facilities and equipment, and beauty regimen therapies, AES Expo 2013 is set to push the frontiers in the development and innovation of the multi-billion dollar beauty industry in Asia.